Selling a 30 percent stake in its Avolon leasing unit to Japan’s Orix lets the cash-strapped Chinese group repay debt. The deal could also help reassure creditors the division is insulated from the parent’s woes. If elevated borrowing costs fall, all shareholders will benefit. Japan’s Orix Corp on Aug. 8 announced it was buying a 30 percent stake in aircraft leasing group Avolon Holdings, which is owned by Chinese conglomerate HNA, for $2.2 billion. 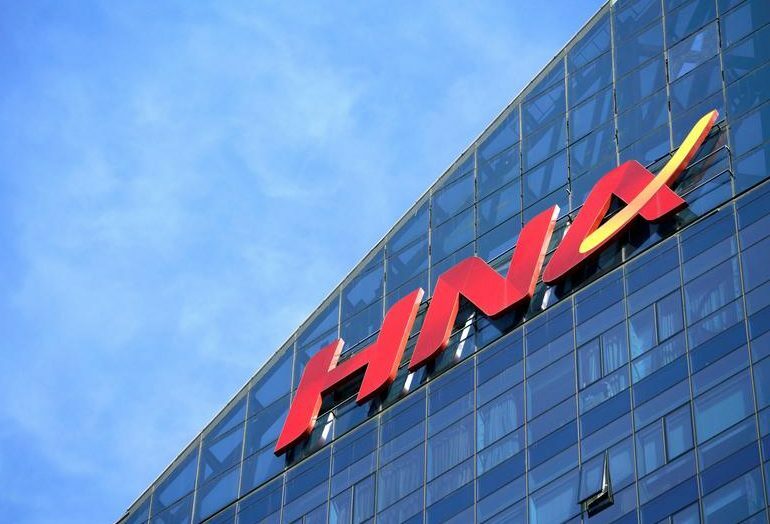 Orix is buying the stake from Shenzhen-listed Bohai Capital, which in turn is controlled by HNA. Bohai bought Avolon for $2.5 billion in 2015. In 2016, Avolon acquired the aircraft leasing group of CIT Group, which had assets of around $10 billion.